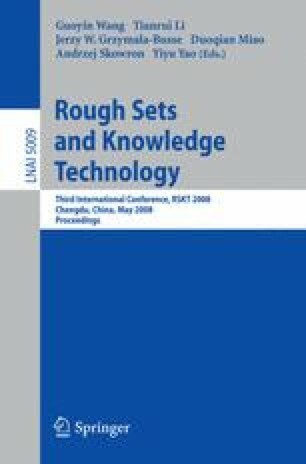 In this paper, we focus on how to measure the consistency of an ordered decision table and the fuzziness of an ordered rough set and an ordered rough classification in the context of ordered information systems. The membership function of an object is defined through using the dominance class including itself. Based on the membership function, we introduce a consistency measure to assess the consistency of an ordered decision table and define two fuzziness measures to compute the fuzziness of an ordered rough set and an ordered rough classification. Several examples are employed to illustrate their mechanisms as well. These results will be helpful for understanding the uncertainty in ordered information systems and ordered decision tables.